HOW TO DONATE YOUR DATA. It’s as easy as 1-2-3. Really. Update! 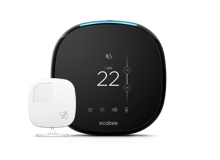 You can now opt in to Donate Your Data through the latest version of the ecobee mobile app. 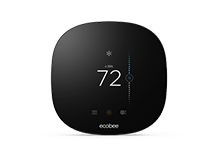 Or follow the instructions below to opt in through the ecobee portal. 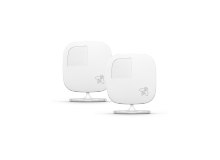 Log in to your ecobee account. Click on the main menu icon in the top-right corner and select DONATE YOUR DATA. Review the consent form and check the box to join the program. All done? Click the SAVE button.